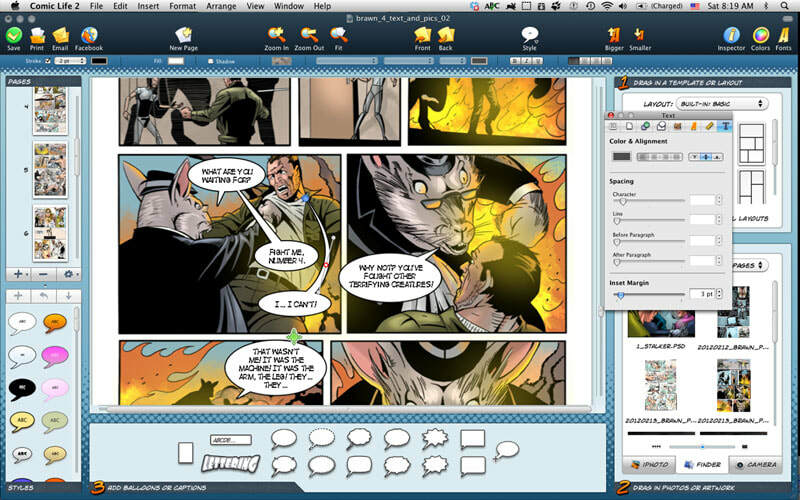 ​Watch the Feature Highlights move to get a flavor of Comic Life. 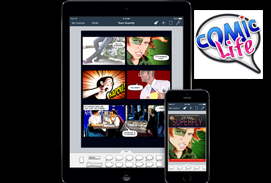 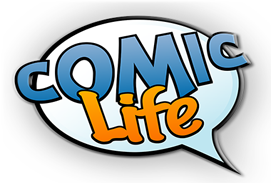 Log-in and explore ComicLife.com. 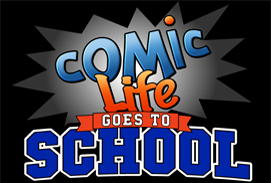 Then read the instructions manual below.